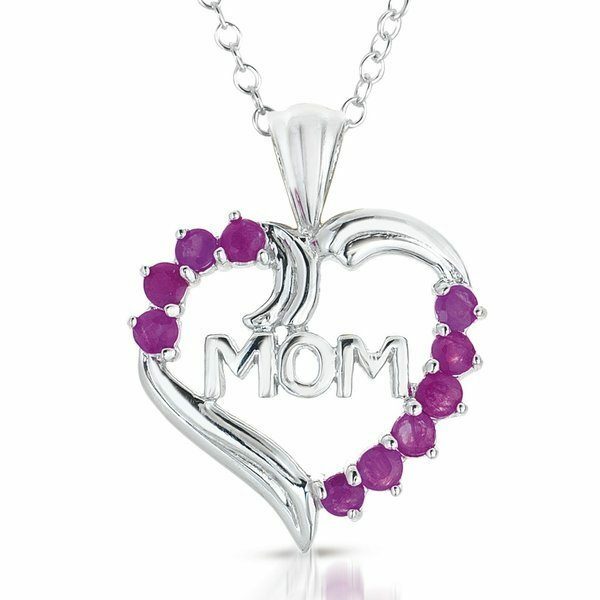 Sterling Silver & Genuine Ruby Pendant Necklace Just $16.99! Down From $125.00! Ships FREE! You are here: Home / Great Deals / Sterling Silver & Genuine Ruby Pendant Necklace Just $16.99! Down From $125.00! Ships FREE! Tanga has this Sterling Silver & Genuine Ruby Pendant Necklace for just $16.99 (Reg. $125.00)! This is necklace is perfect for Mother’s Day!